The girls shout before taking the field to represent their school in Gaelic football and camogie matches. They are full of joy, trepidation and determination as they wear the school jersey. This is a great honour they have dreamed of and trained for along with their friends. Some- times the team loses, sometimes the team wins but always you play as a team, do your best and ‘never give up’. ‘When can I start camogie?’ little Alex asks. ‘In September’ I tell her and she beams. She may already play with her club but she knows that playing with your schoolmates is special. She has been at assembly or in the schoolyard when girls wearing presentation colours have been presented with medals and trophies won in eastern and county finals or runner-up medals on other occasions. Ken McGrath presented the girls with their ‘Roinn A’ county medals at the end of the 2009/2010 season. 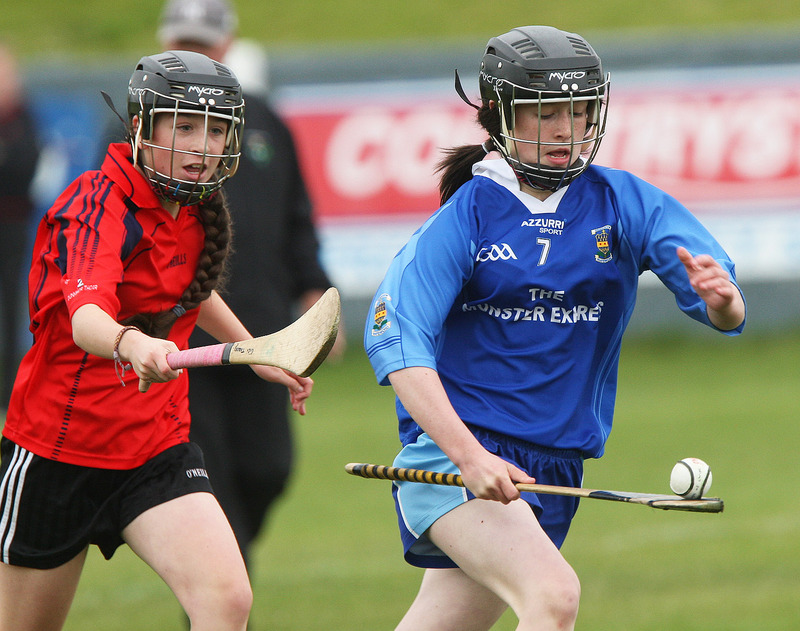 Many girls from the Presentation have played in Páirc Uí Chaoimh or Semple Stadium in the Primary game and in 2010 Beth Carton got to play Mini-Sevens in Croke Park. 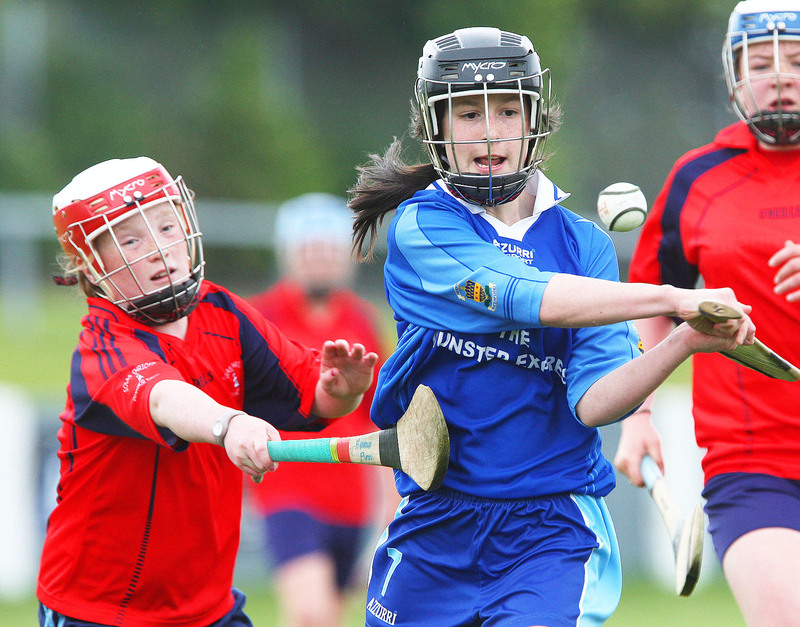 Girls have been part of Waterford Development squads. It is however, the fun, skill development and enthusiasm to be seen at PE lessons, lunchtime practice sessions or at after school training that is the most rewarding evidence of the value and the important role of Gaelic games in the Presentation Primary School.